A mixed-use commercial office located on the Northeast corner of No. 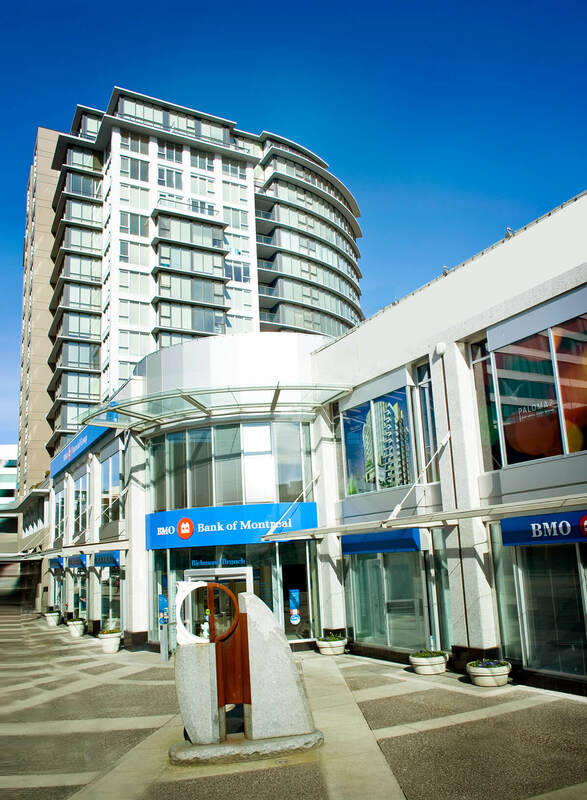 3 Road and Saba Road, the Richmond Financial Centre is situated in the heart of Richmond. 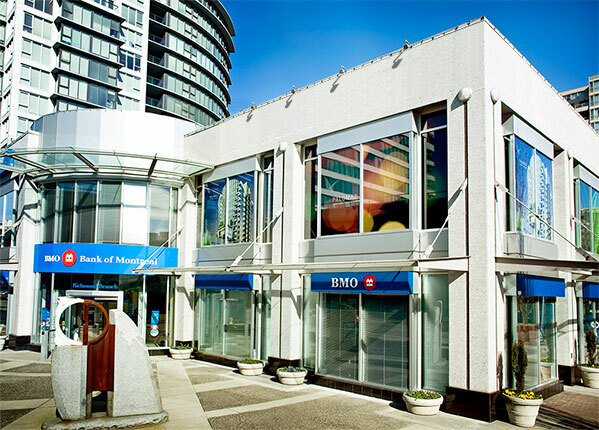 The Canada Line is located half a block south of the Centre, which is anchored by a Bank of Montreal Bank. The area is surrounded by financial institutions including Richmond Centre Mall, located one block South on No 3 Road.